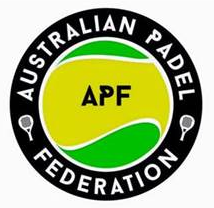 The Australian Federation (APF) is a non profit organisation dedicated to the development and promotion of Padel in Australia. The Goal of the APF is the grow the sport of Padel through member clubs, coaches and players. In 2016, World Padel Club (in conjunction with tennis Legend Henri Leconte) opened 2 Padel facilities in Australia: Padel Sydney and Padel Gold Coast at the State of the art KDV Sport facility. Australian’s are obsessed with sport, and already 5 FIP tournaments have been played in Sydney & The Gold Coast over the past year. 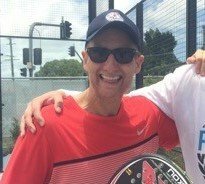 There are plans for many more Padel clubs in Australia, and the sport has now attracted a dedicated and fast growing following of Padel addicts.